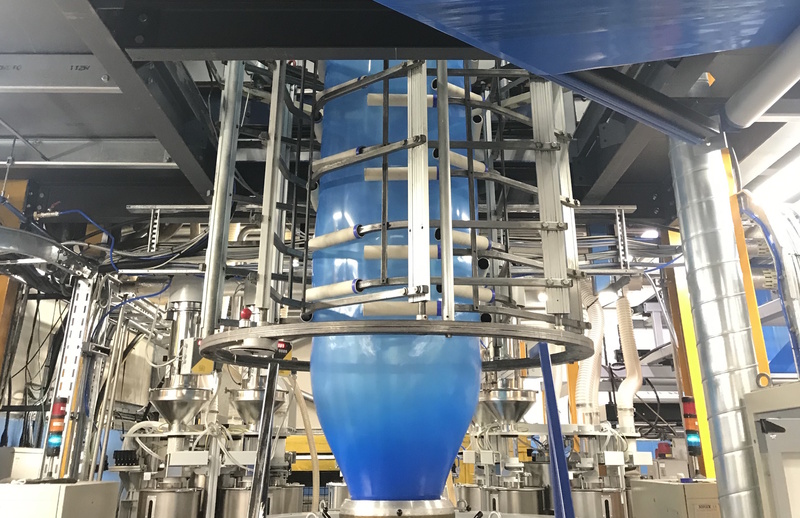 We are thrilled that extrusion line ten has launched into production. Thanks to a smooth installation, this new extrusion addition has had a great start up. Early indications show excellent product quality and we are on schedule for full operation by Christmas. Next week, we will see the new bag machine installed, which will form a critical part of this new line. Line ten represents a significant part of the £1.2m investment that will create stronger, thinner films, and will bring lead times down during periods of peak demand.